We know by now the importance of sleep for the brain, body, and overall health. Sleep research has found that it’s best to sleep seven to nine hours a day. Still, many people suffer from sleep disorders, finding it difficult to fall asleep and sometimes even harder to stay asleep. 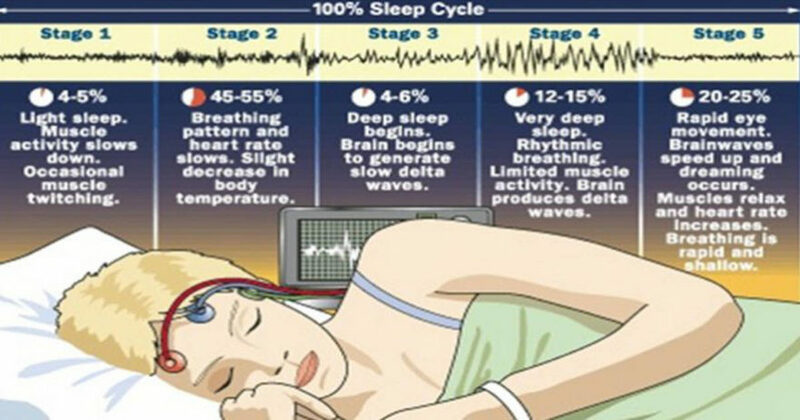 Segmented sleep is one of these disorders. One cause of sleep disruption is sleep apnea, when irregular breathing disturbs restful sleep. This can leave you feeling tired and groggy. Long term, sleep apnea can lead to memory loss and cognitive decline because the brain works while you sleep to cleanse itself. Without ample deep sleep, toxins build up and affect brain function. 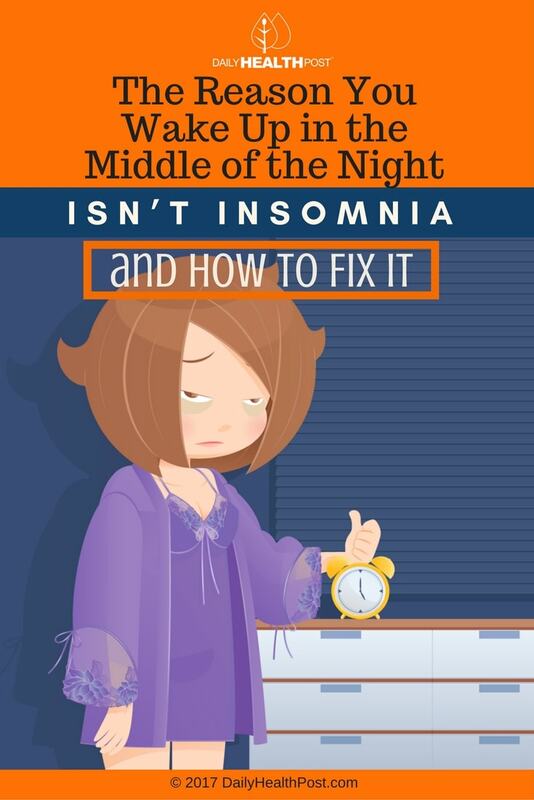 Even if you don’t have sleep apnea, you may find you regularly wake up in the middle of the night. As it turns out, that’s normal! Up until the last century, segmented sleep was common. Historically, it seems, humans naturally tend to sleep in two parts each night, separated by a couple of hours of wakefulness. Historian Robert Ekirch studied the sleep patterns of different cultures and documented his findings in his book At Day’s Close: Night in Times Past. A piece of his research was published in The American Historical Review in 2001. Ekirch found over five hundred references to segmented sleep documented from as early as ancient Greece. Perhaps most relevant to us, he discovered that before the nineteenth century Industrial Revolution, most Western Europeans slept in two intervals, called “first” or “dead sleep” and “second” or “morning sleep”. The intervals lasted about the same period of time, the first ending around midnight. Other cultures engaged in this pattern of sleep and continue to this day. The time in between was spent in quiet prayer or meditation, socializing, reading and writing, or intimacy.